Thankfully, we live in a world that is unrestrained, a world of freedom, and a world of choice. I’m of course talking solely about our choices of audio content we listen to on in our daily lives. Sure the radio is fine, Crash & Mars from 102.3 Now radio are hilarious, but it’s only a small portion of what your options are. The inclusion of the internet in all of our phones, or the discovery of the auxiliary cord has radically changed the way we go about our daily commute. Personally, I’m partial to podcasts on my drive, as I prefer the sound of voices talking to musical instruments in the morning. Though sometimes, especially when driving your New Ram Rebel 1500, I prefer to wake up with a bit of a bang. 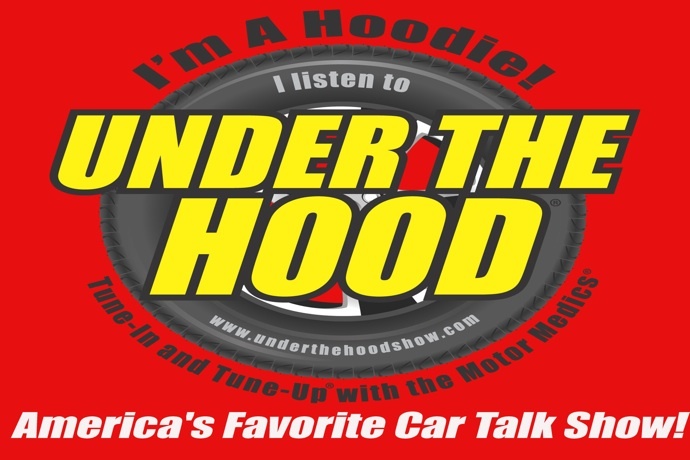 A nationwide call in podcast that diagnoses car issues over the phone. 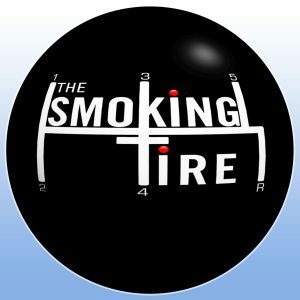 It’s a hilarious but often helpful podcast that is perfect for those that love cars as well as those who just love a good laugh. NPR at its finest! 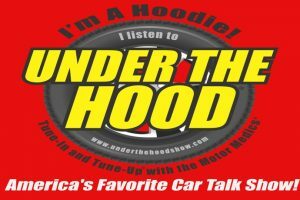 Hosts Matt, Zack, Chris, and Thad talk with icons from the automotive industry, professional drivers, comedians, and even their friends to discuss the latest news inside the automotive world. It’s a great mix of interesting people and organized chaos. A podcast and video web series hosted by Adam Carolla and Matt D’Andria. It’s a humorless look into all things automotive. It’s done with a high level of expertise and features some of the best guests and best things of four wheels (or less). A repair focused podcast hosted by the Motor Medics. Less humor than most of the other podcasts on this list but one of the most helpful; and educational podcasts about the industry available. A different take on the automotive industry. It’s a fact based look into the history of all things automotive from the guys at HowStuffWorks.com.